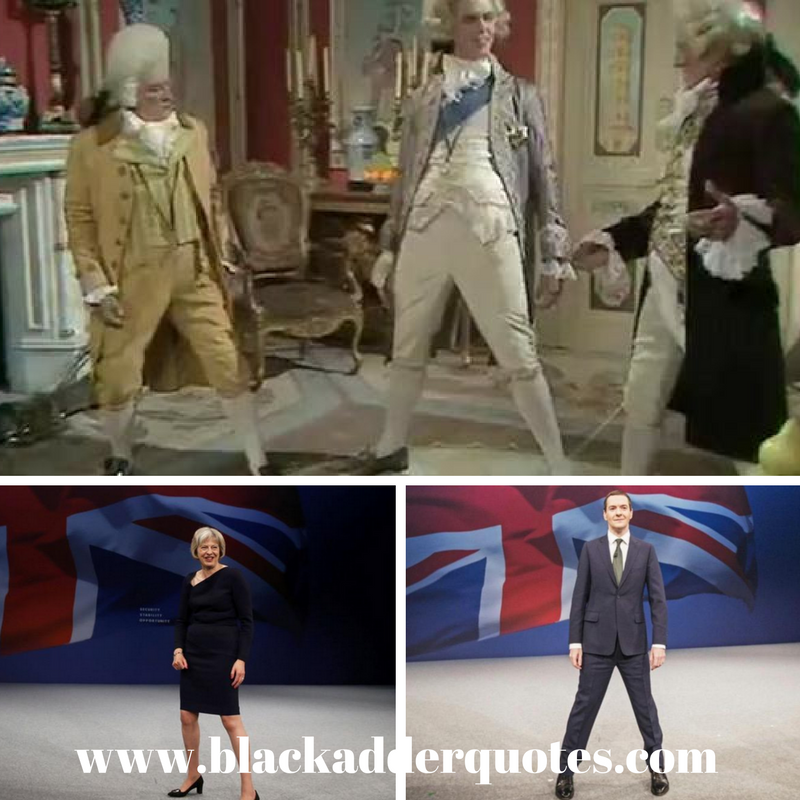 Great British Comedy – It doesn’t get better than this! This is Great British Comedy gold right here! No more words needed – we will leave that up to you. Apart from, don’t forgot to ROAAAR!! Previous PostThe Baby Eating Bishop Of Bath And Wells – Blackadder 2 | MoneyNext PostDon’t Be Revolting Darling!